Money laundering became a federal crime in 1986 primarily in response to the millions and millions of dollars being washed by the cocaine cowboys of the 80’s. § 1956 makes engaging in any financial transaction with an attempt to conceal the source or ownership illegal. 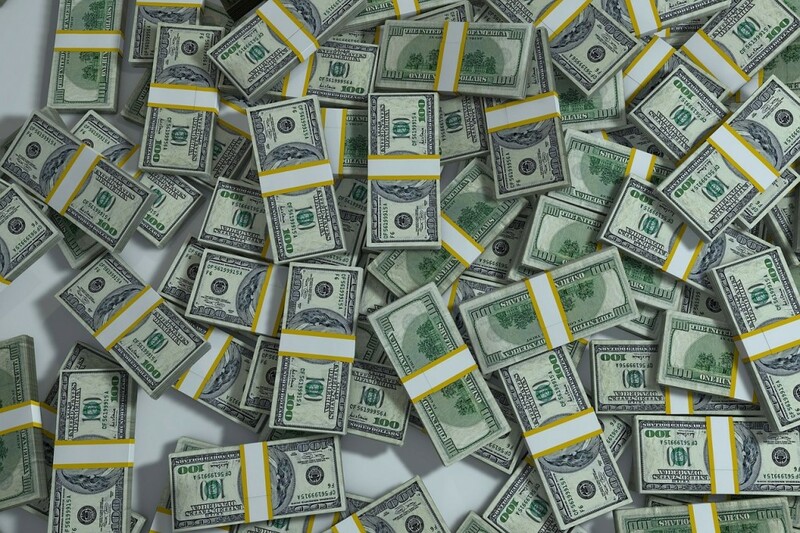 Importantly, the money must come from a specified unlawful activity, a list of crimes that is extensive and covers a wide range of illegal activities including drug trafficking, smuggling aliens or drugs, violations of bankruptcy laws and the Foreign Corrupt Practices Act, bribery, counterfeiting, and embezzlement, extortion, and many different kinds of fraud – to name just a few. Obviously, some of the list is directed at organized crime and violent criminals, and other parts of it focus more on white collar crime. The method of the financial transaction is irrelevant; money laundering does not need to be through an elaborate scheme involving foreign banks. A transaction in person using cash, if intended to conceal the illicit nature of the funds, is still illegal. What are the charges for money laundering? Like other federal crimes, this charge carries significant prison time and is primarily based upon the amount of money in question. Because it is frequently connected to violent organized crime, the United States Attorney’s Office, the FBI, the IRS, the Immigrations and Customs Enforcement Agency, and other federal agencies vigorously investigate and prosecute this crime. If you find yourself under indictment or investigation for money laundering, you will need a skilled attorney to stand up against the resources aligned against you. Tim Bower Rodriguez zealously defends clients facing this charge. He will tactically fight within the realm of the law to get you the best possible outcome. What does the law say about money laundering in § 1956? 18 U.S. Code § 1956 reads in part that whoever, knowing that the property involved in a financial transaction represents the proceeds of some form of unlawful activity, conducts or attempts to conduct such a financial transaction which in fact involves the proceeds of specified unlawful activity with the intent to promote the carrying on of specified unlawful activity, knowing that the transaction is designed in whole or in part to conceal or disguise the nature, the location, the source, the ownership, or the control of the proceeds of specified unlawful activity shall be sentenced to a fine of not more than $500,000 or twice the value of the property involved in the transaction, whichever is greater, or imprisonment for not more than twenty years, or both. If you’ve been accused of money laundering, we can help. If you have been indicted on money laundering charges, you are going to need an attorney with the experience and knowledge to effectively fight for you. Tim Bower Rodriguez, PA will fight aggressively on your behalf to build an effective, strategic money laundering defense. Contact us to request your free initial consultation today. f you have been indicted on money laundering charges, you are going to need an attorney with the experience and knowledge to effectively fight for you. Tim Bower Rodriguez, PA will fight aggressively on your behalf to build an effective, strategic defense.